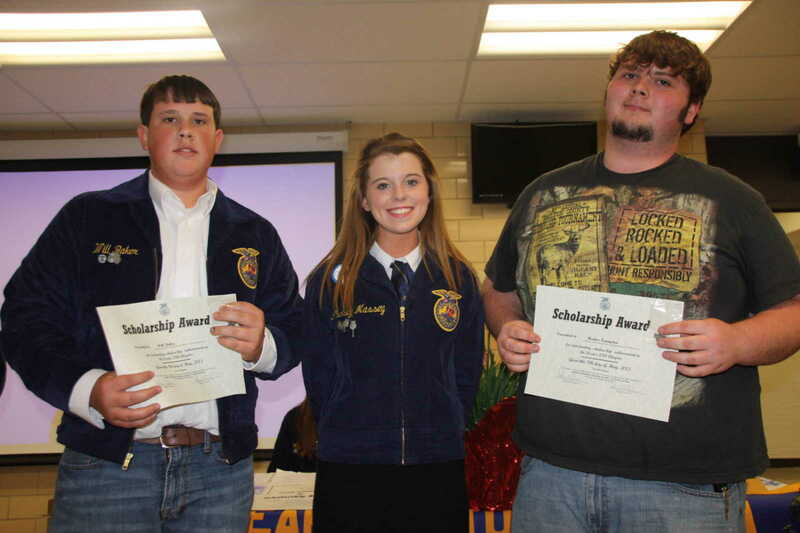 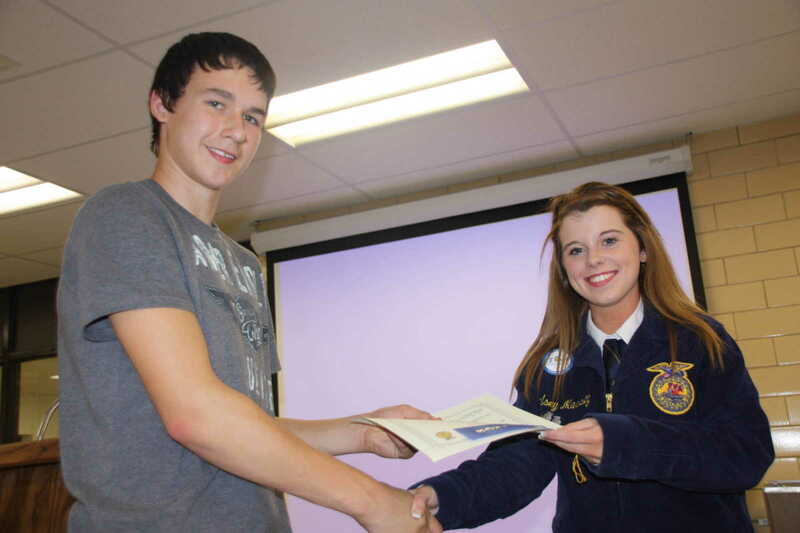 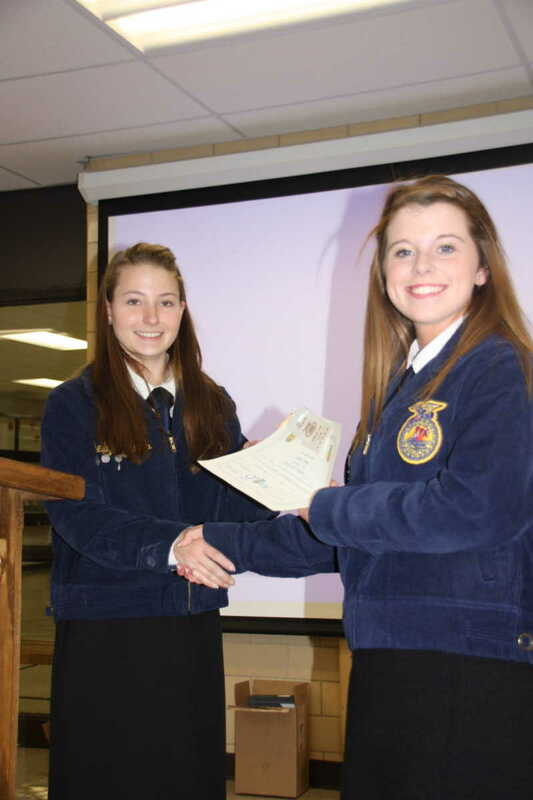 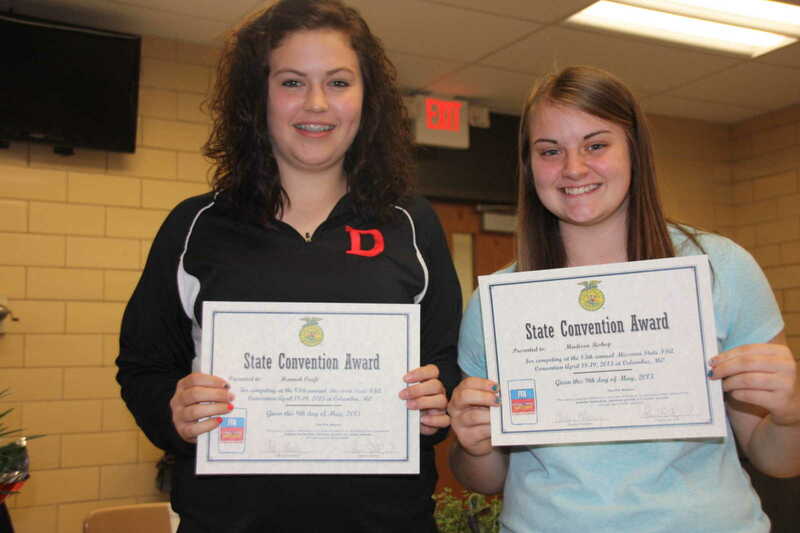 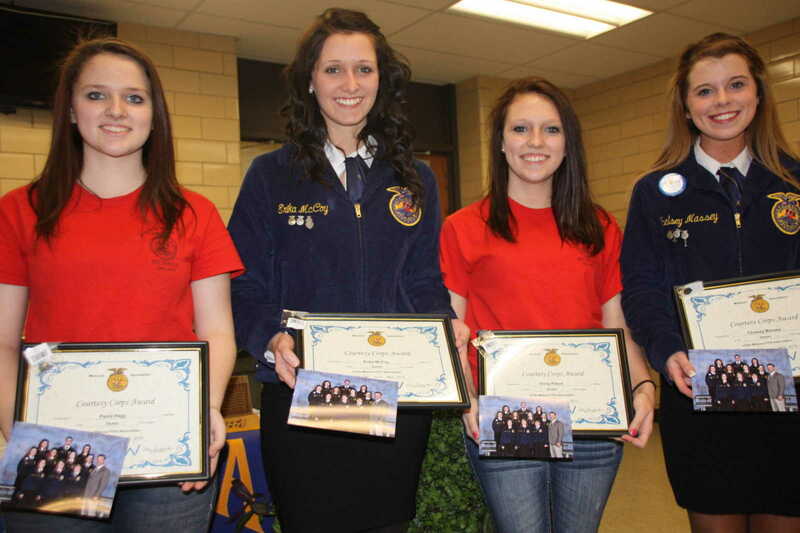 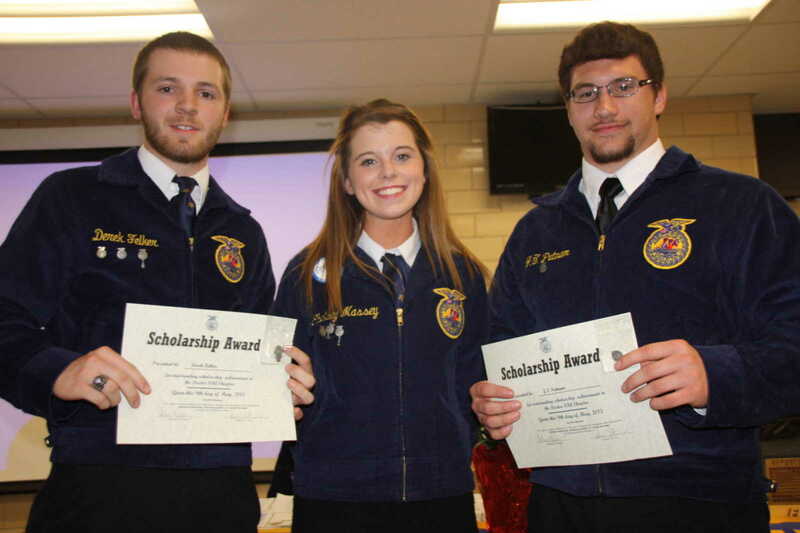 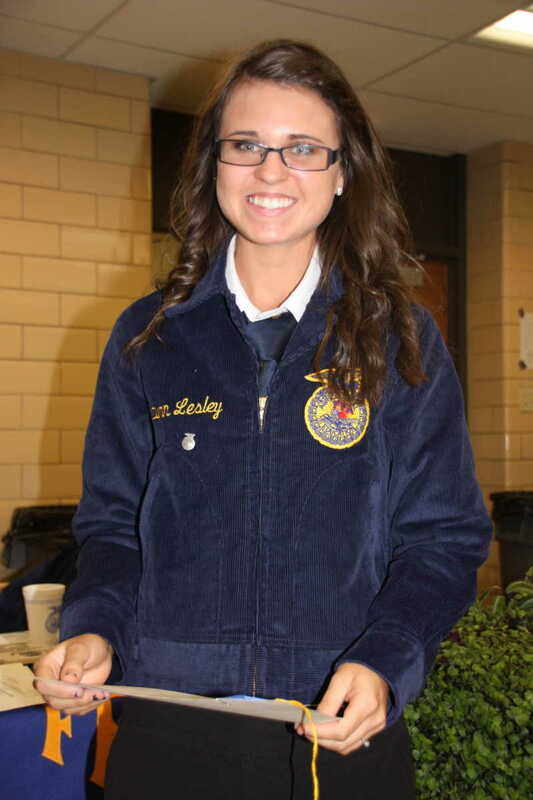 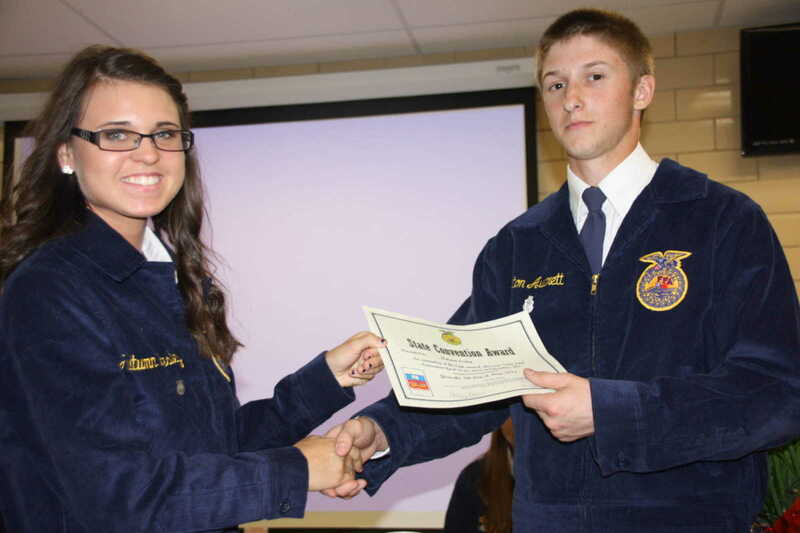 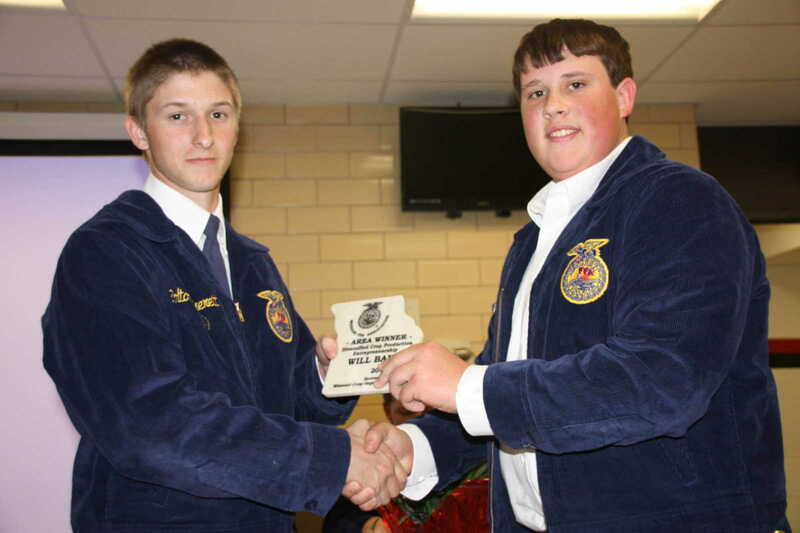 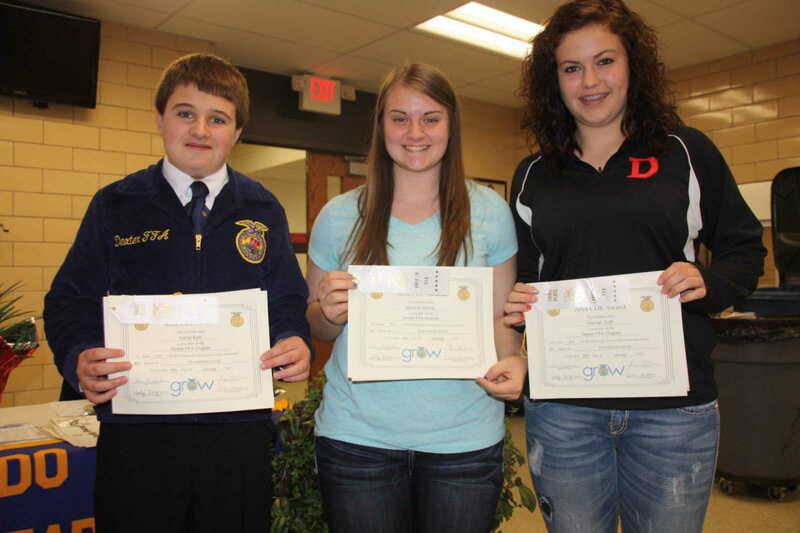 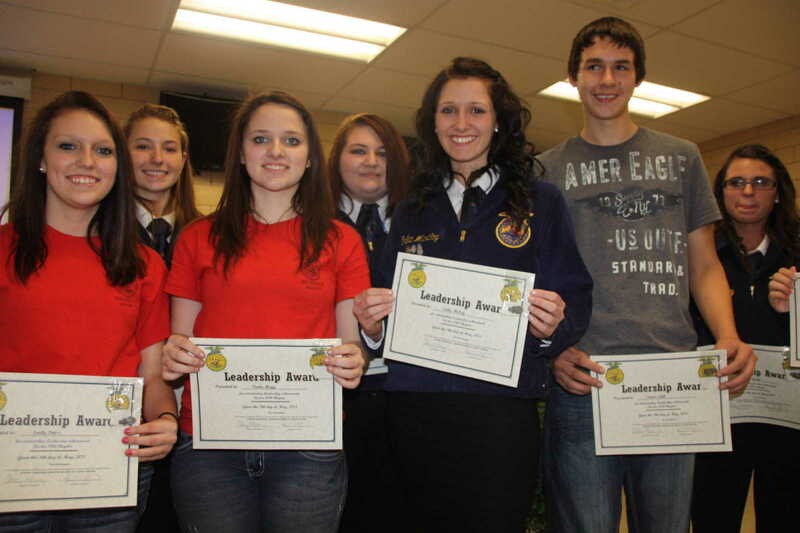 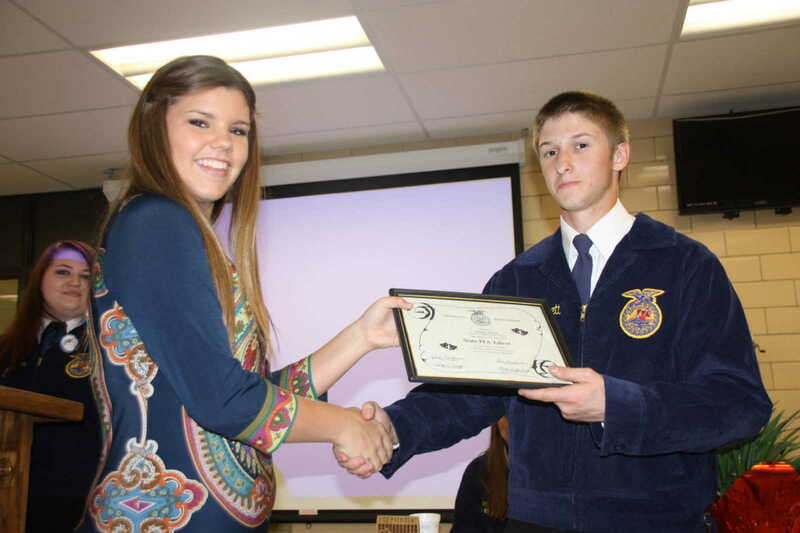 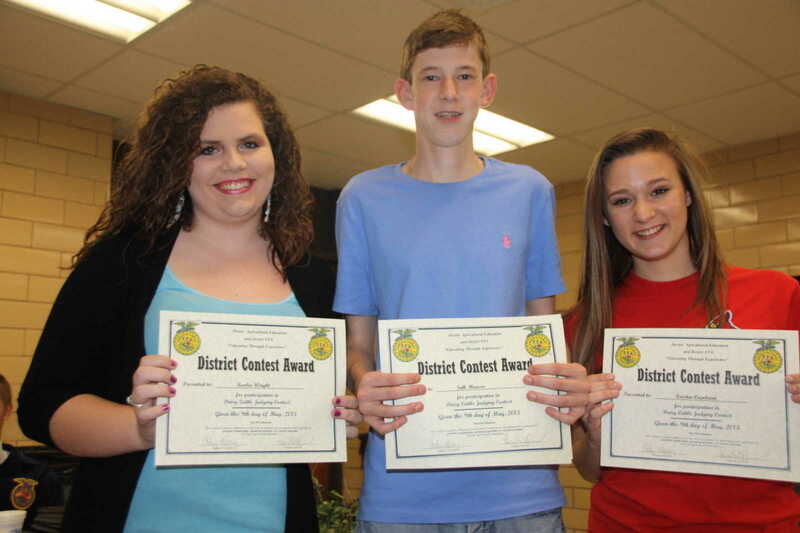 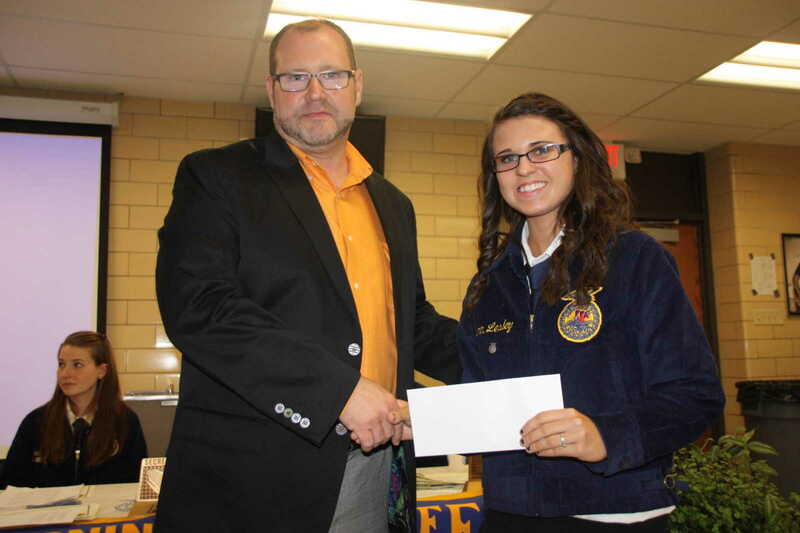 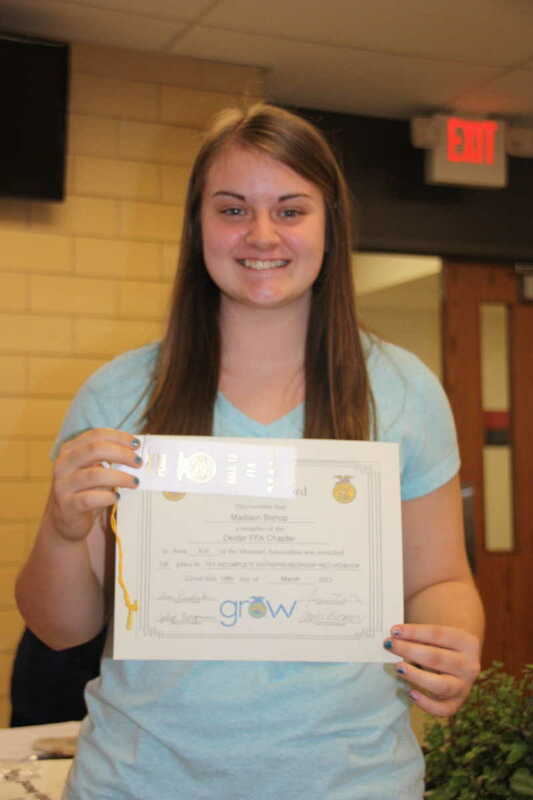 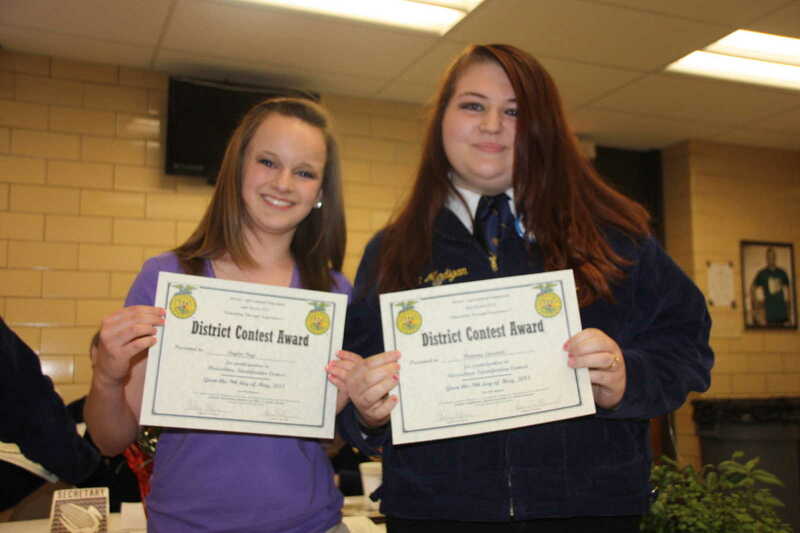 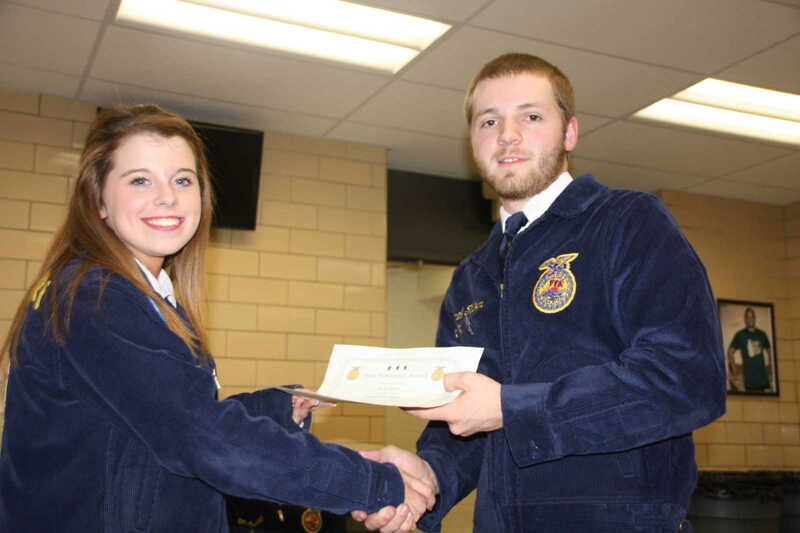 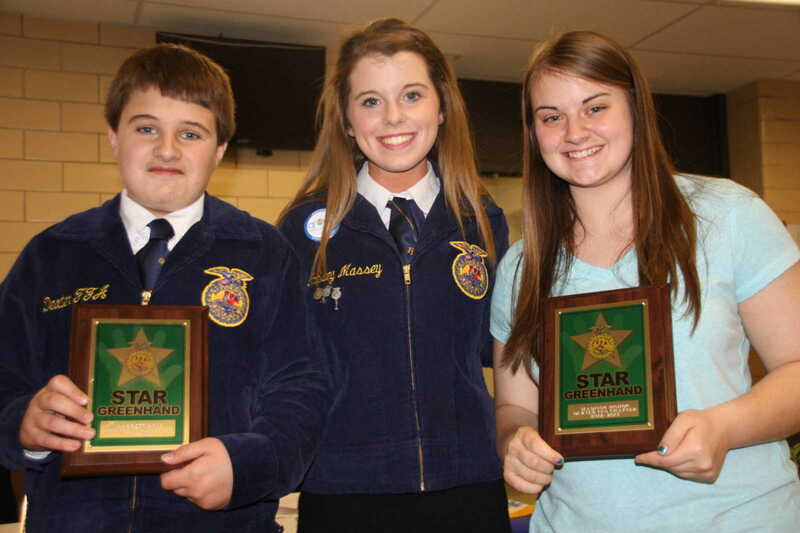 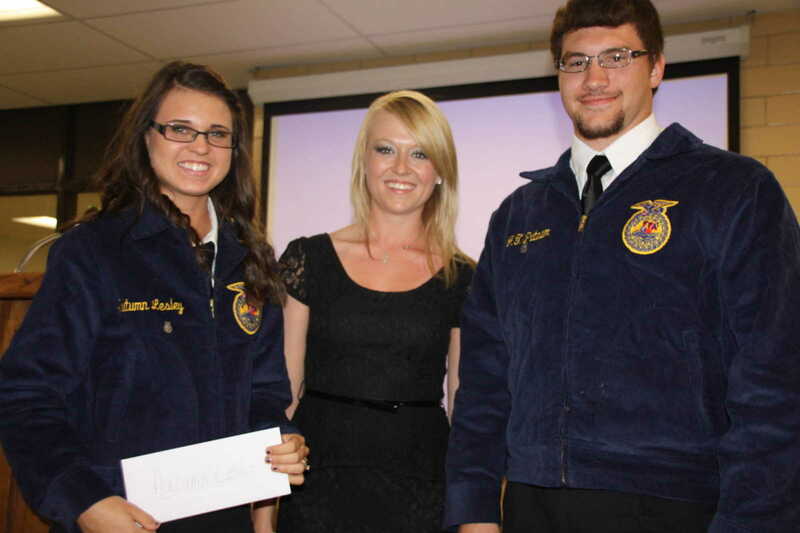 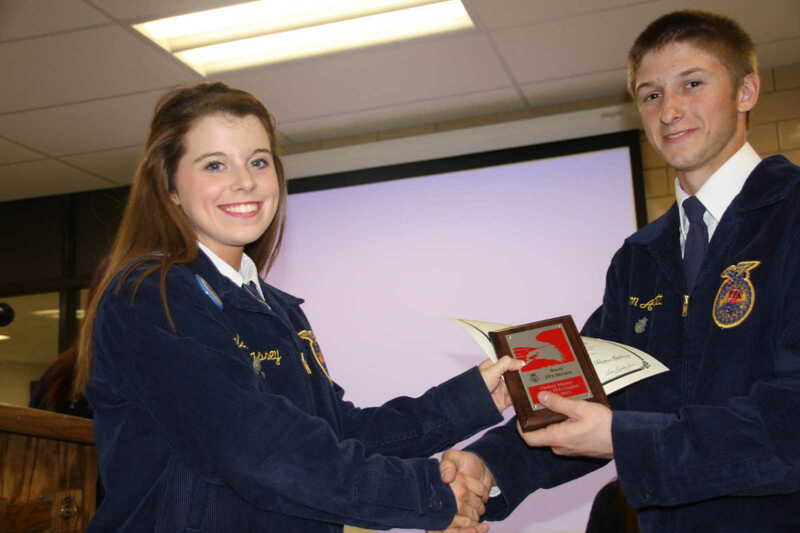 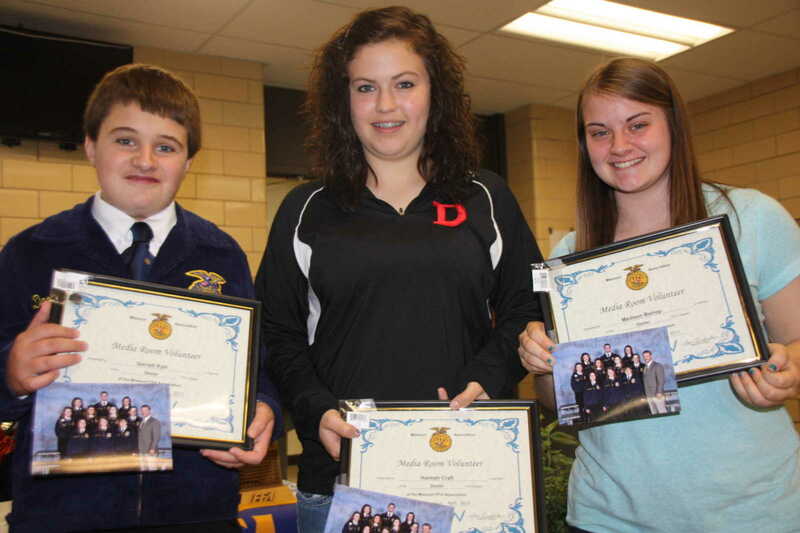 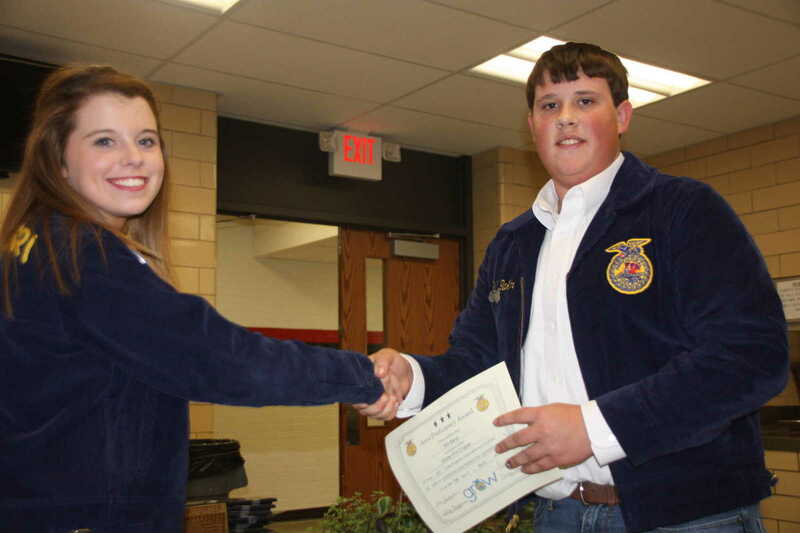 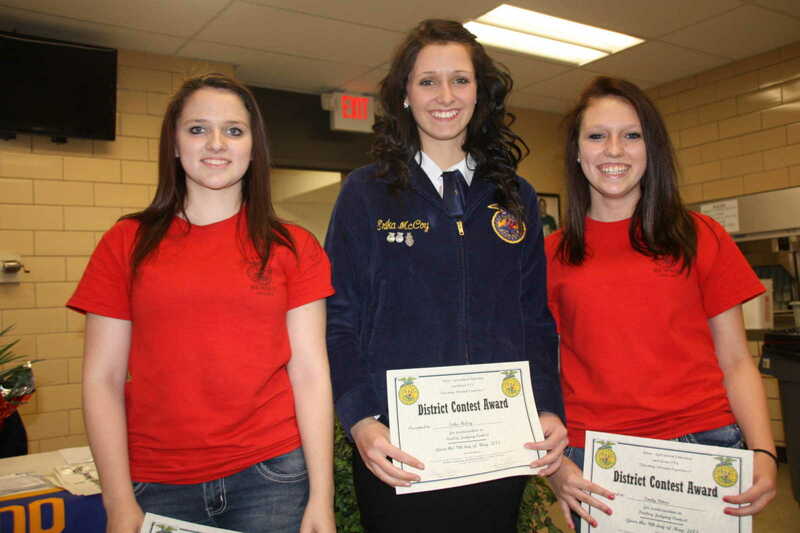 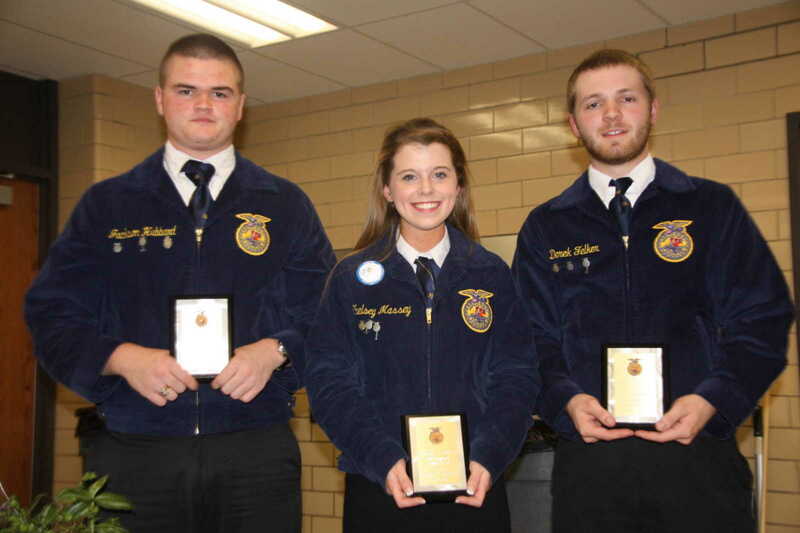 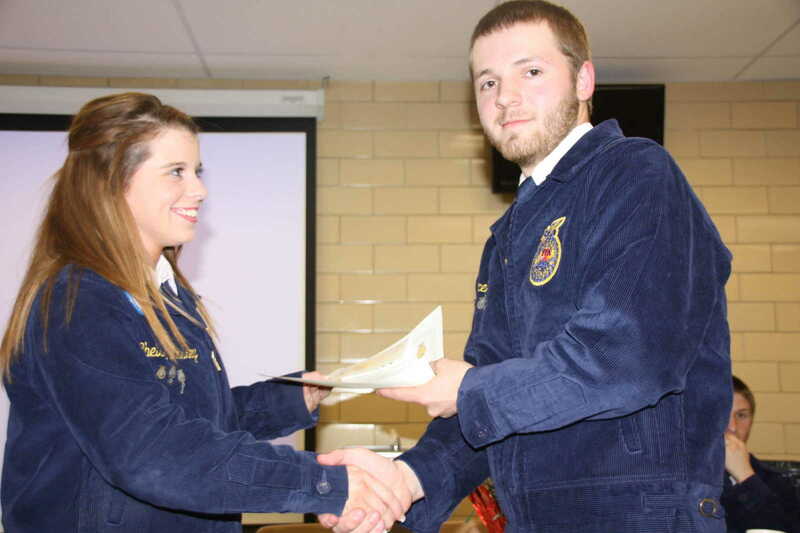 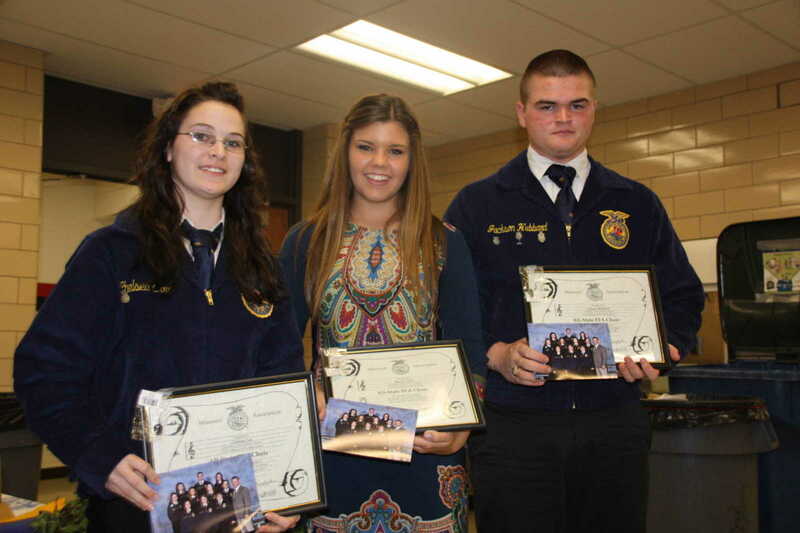 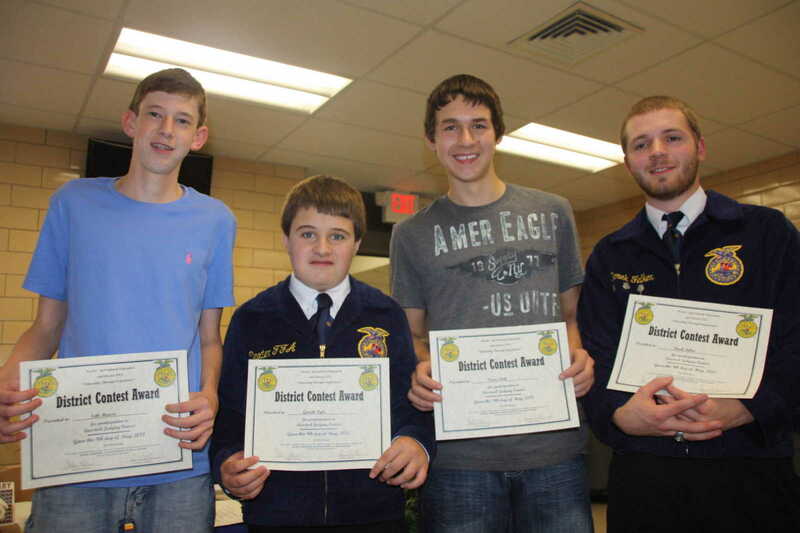 Several awards were presented at the FFA Awards Banquet held in the Dexter High School cafeteria on Thursday, May 9. 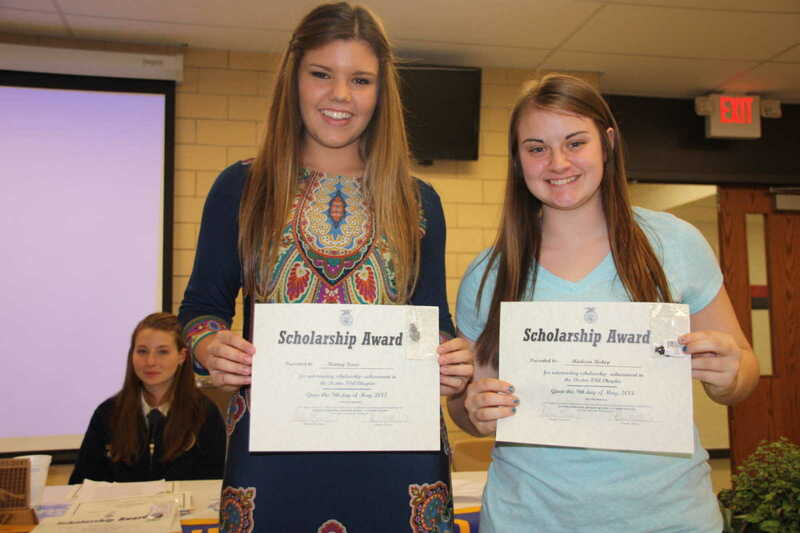 Among the Scholarship recipients were J.T. 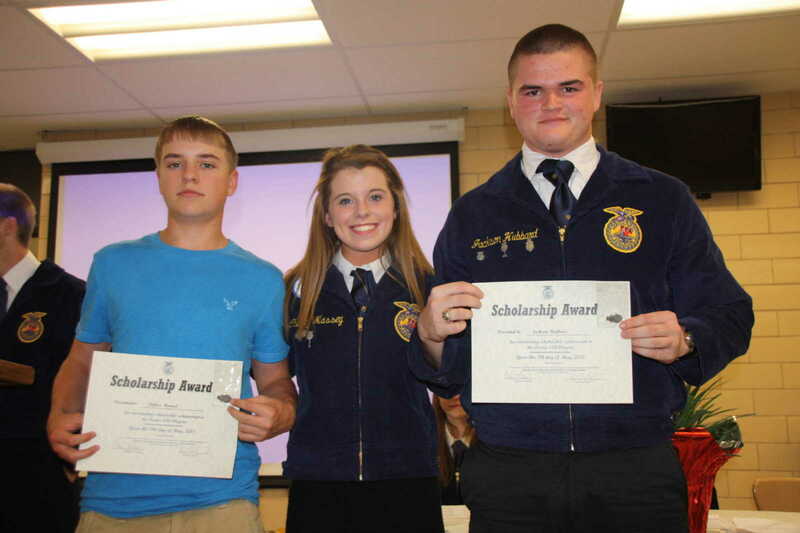 Putnam and Autumn Lesley earning the John Brehmer Scholarship, Autumn Lesley earning the John Bryant Scholarship, and J.T. 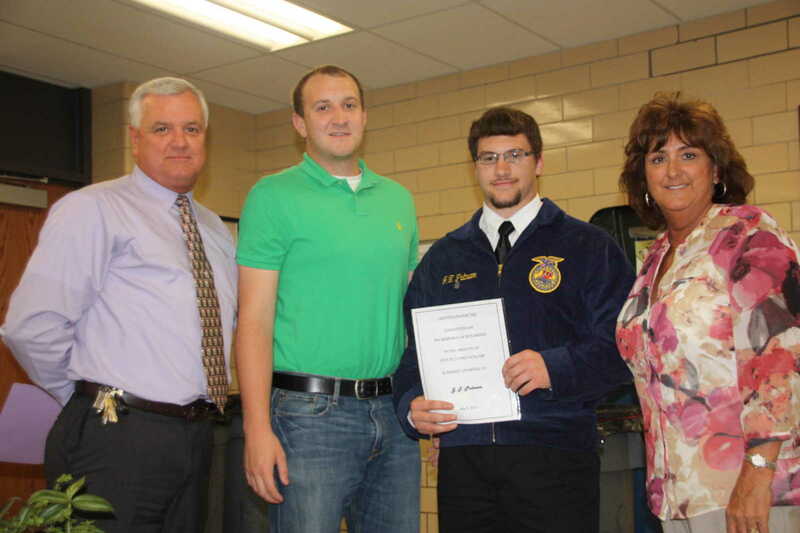 Putnam earning the Jason Stidham Scholarship.